One ship. 40 Trainees. One incredible Life changing adventure. 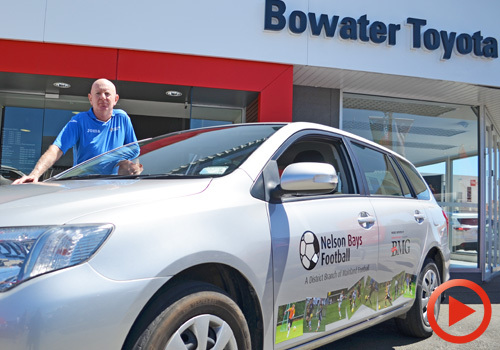 Bowater Hyundai, and the wider Bowater Motor Group, are very pleased to be able to support this wonderful charity. Each year we get to help dedicated and hard working teenagers to achieve their dreams and enjoy a berth and a series of life lessons on this unique training vessel. The local students must work hard to be selected, and even harder if they are lucky enough to get a berth to raise the necessary money to cover the costs. 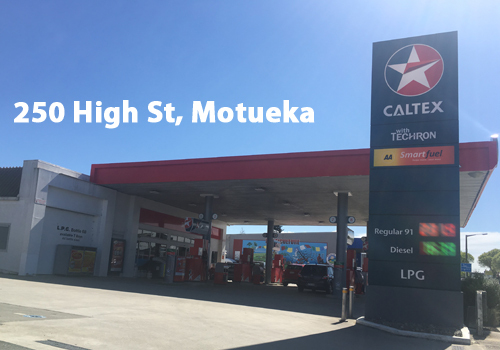 This is where we come in, meeting the costs half way, and enabling our local achievers a slightly easier road to success. The topsail schooner Spirit of Adventure, gifted to the nation by Lou Fisher, was commissioned in 1973. She sailed a heavy schedule around the New Zealand coast until 1997, when she was sold for tourism work in Fiji. This section of our website contains stories from our successful applicants, and events at which we can all help future applicants achieve their funding in order to attend this life changing experience. Dec 17 Start your year with an adventure that changes lives. 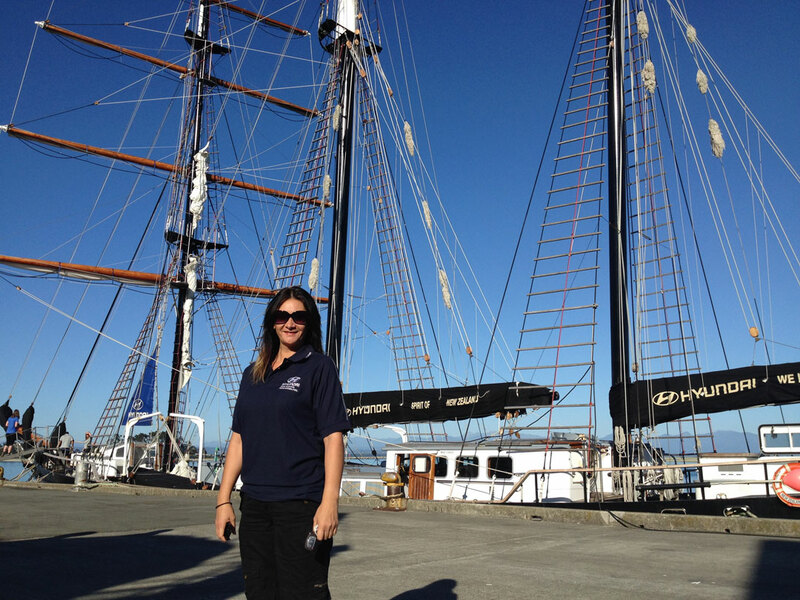 Join us on the Spirit of New Zealand in our very own Tasman Bay. 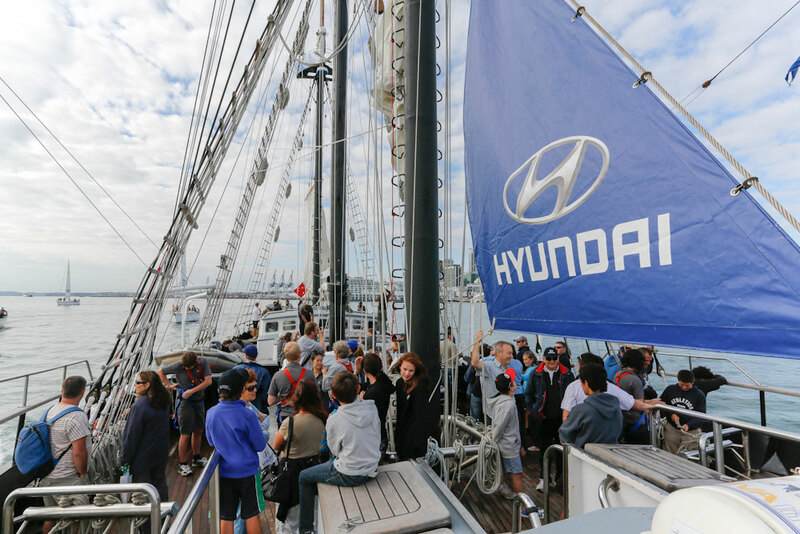 Bowater Hyundai is proud to be able to join with the Spirit of Adventure Trust on this sailing experience. Click to enlarge. 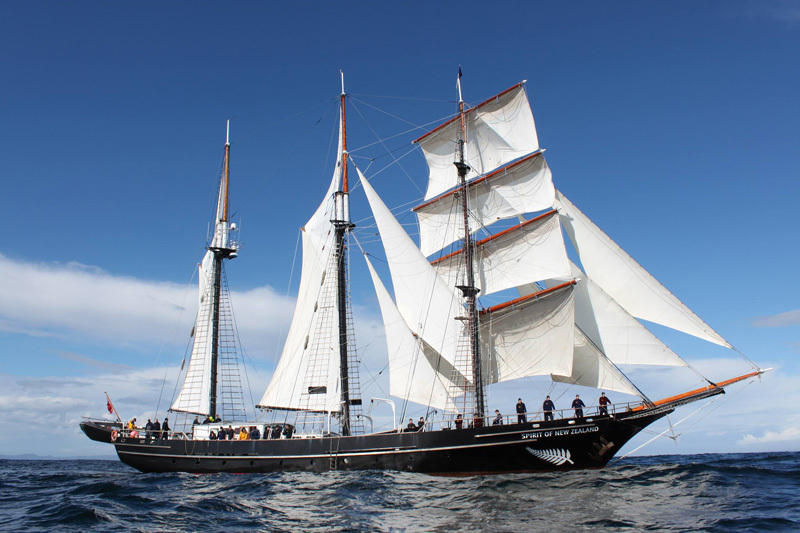 It takes a lot of hard work and determination to get a spot on the life changing adventure for teenages that is the tallship that is The Spirit of New Zealand. Since 1972 this amazing charity has been instrumental in offering an experience quite unlike any other. It quite literally changes lives. Inspires youth. Motivates dreams. 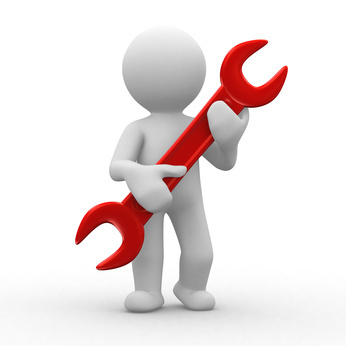 Teaches those that particiapte a unique set of life skills that they will carry with them into adulthood. 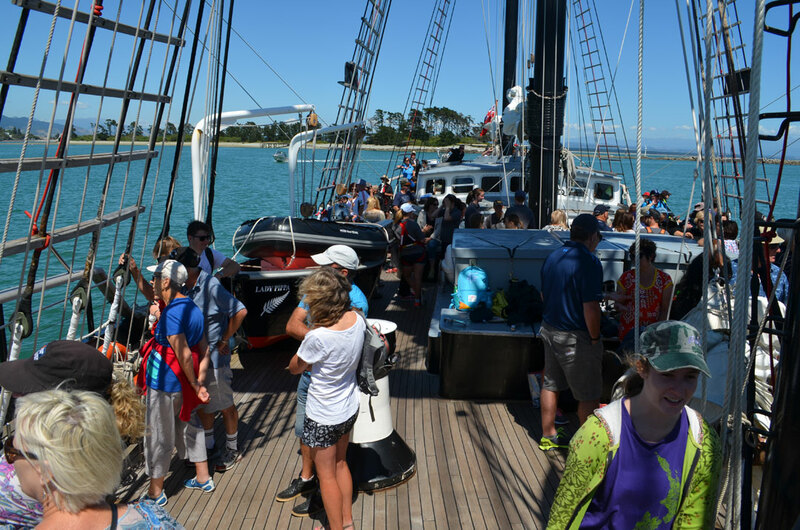 The Spirit of New Zealand will be sailing into Nelson Harbour on January 6th 2016. 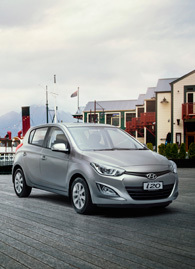 Bowater Hyundai is very excited to be able to offer a VIP Sailing experience in Nelson Harbour for a number of our customers. 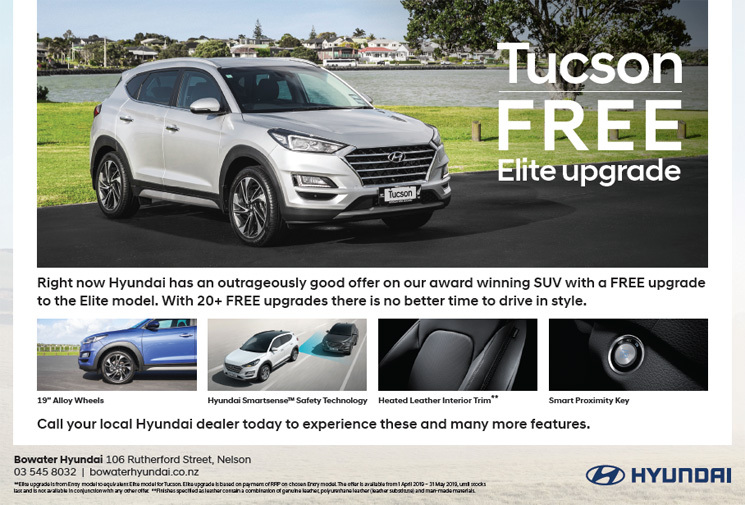 As a part of this we have a DOUBLE PASS to give away to a lucky website or facebook user - all you need to do is email Lana at the Admin department and give her your contact details as well as your vehicle info (make, model and registration number). The sailing is from 9am - 12pm and leaves from Port Nelson. Entering is simple and this is an opportunity to experience and get a taste of what a longer multi-day trip is like, and why we need to continue to support our local teens as they fundraise to get onboard. We have a whole section of our website dedicated to this - click here to dive into it. 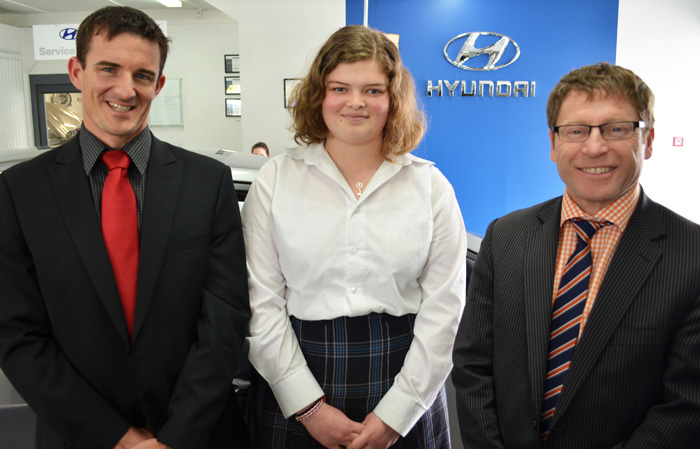 From left: Brad O'Leary (Assistant Principal NCG), scholarship winner Georgie Holdaway (year 12) & Chris Bowater (CEO Bowater Hyundai). The opportunity to sponsor a student into any positive endeavour is always a real bonus. 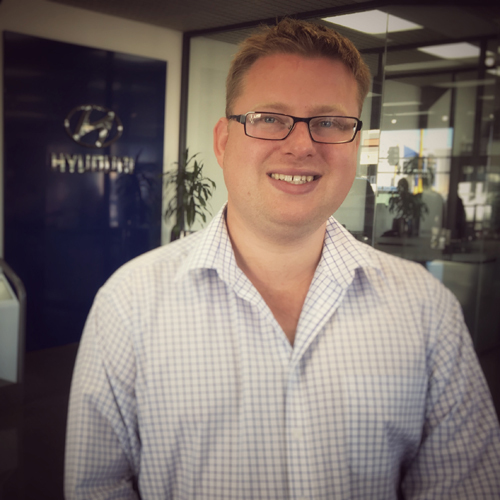 The Bowater Motor Group has always been driven by supporting the community for generations, so when Hyundai came on board as a major sponsor nationally of the Spirit of Adventure Trust we were excited as it meant we would also be helping students out locally to get involved with the programme through Bowater Hyundai. Recently we met our latest new scholarship winner, Georgie Holdaway. She is a Year 12 (6th form for the older ones of us that still know school by those standards) student at Nelson College for Girls. She is a lovely girl with bright ambition, and is very much looking forward to her spot on the Spirit of New Zealand. She has provided us with a bio so we all here at the Bowater Motor Group, and everyone else interested, can get to know her a little better.